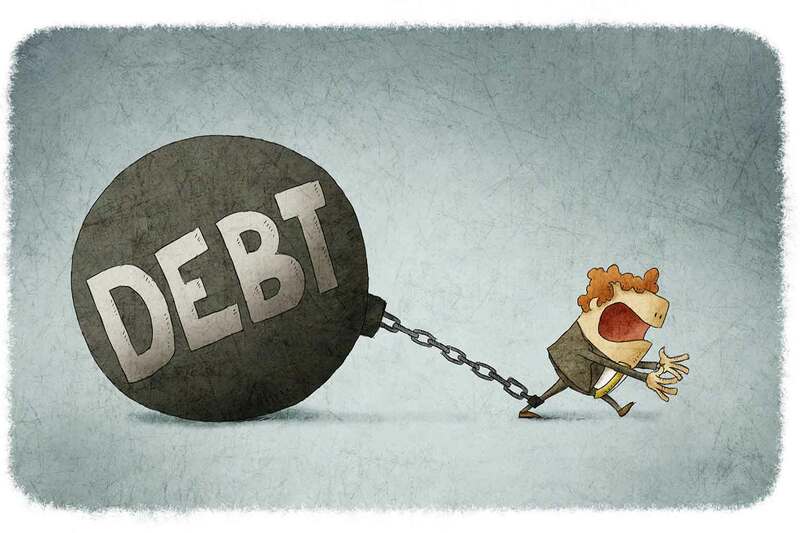 A Nationwide Building Society poll of more than 2,000 UK adults reveals that of those in debt, 57% are experiencing debt problems and feel like they are ‘juggling’ their debts. The research was commissioned to encourage people in persistent or problematic debt to ask for help from their building society or bank as early as possible, rather than struggle alone. Money worries can lead to emotional issues, with the research showing 29% feel stressed, anxious (28%), depressed (20%) and embarrassed (16%) when thinking about the debts they have. The survey also highlighted that more women experience negative feelings about their debts, with 36% reporting feelings of stress, compared to 22% of men. According to the survey, 58% say they have never sought help with managing their debts. Among those who do seek help, just 7% approached their financial services provider, whereas 21% asked for help from friends and family. While only a small number of Brits with debt have asked for support from their financial services provider, 45% of all respondents stated that the responsibility for managing debt should be shared equally between lender and borrower. However, 12% have used a debt counselling service in a bid to get out of the red. Nationwide uses a variety of third parties to support members with debt issues – aspects of the service cover debt management, referrals to free advice and accessing income through charitable grants and welfare benefits. Support with improving and developing employment skills is also offered. Jasper Davy, Nationwide’s head of collections and recoveries, said: “Dealing with debt should be a shared responsibility. As a building society, we have a duty of care to support our members both in the good times and the difficult ones. We know that because of the debt support services we offer for free there are customers who were struggling, but who are now in work, have increased their income and are thriving.